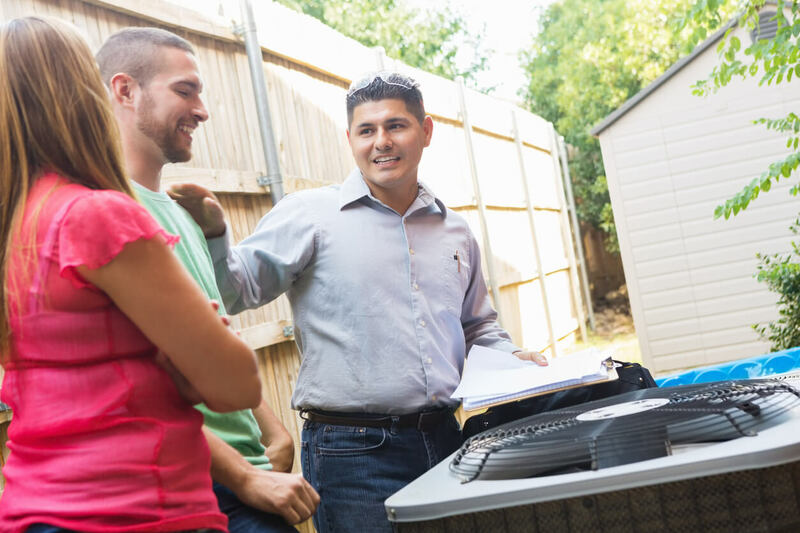 Joining an HVAC maintenance plan is an ideal safeguard for home and business owners with old and new systems alike. All systems decline with regular use, but joining a maintenance plan helps keep your HVAC system performing safely and efficiently. Contact us to join LIBERTYAIR’s Planned Maintenance Agreement today! Testing the start and shut down cycles for proper function. So what does this comprehensive approach to diagnostics mean for system efficiency and performance? Everything! By tuning an HVAC system, LIBERTYAIR helps your home stay comfortable regardless of the outdoor temperature while using less electricity and saving money. Our Planned Maintenance Agreement strives to make it more convenient to keep your HVAC system up-to-date. A part of that convenience comes from us remembering to schedule tune-ups for you. We’ll always call ahead-of-time as a courtesy to find a time that works with your schedule, and arrive on time. Also, if you need heating or AC repair between maintenance appointments, our technicians are available in Newberry and surrounding areas day or night! Most HVAC systems use electricity but some HVAC systems in Newberry use gas-fueled furnaces during the winter months. Furnaces require periodic inspection by an HVAC repair company, such as LIBERTYAIR, to minimize the risk of gas leaks and carbon monoxide exposure. Both risks can cause health issues during the short- and long-term for people and pets. Any issues that are detected should be repaired immediately. For electric heating systems, loose or shorted connections and wiring can create a fire hazard when the system is operating. In the same vein as safety, having regular maintenance performed on your home’s HVAC system means you can all but forget about the hassle of emergency heating or AC repair. You know: the ones that happen after you wake up at 2 a.m. freezing cold or sweating hot because the unit stopped working. Any physical discomfort may compound when you find out how much emergency HVAC repairs cost. But a LIBERTYAIR Planned Maintenance Agreement guarantees two tune-ups a year, which helps reduce mechanical failures by up to 80 percent! And if a heating or cooling emergency develops, customers enrolled in the Planned Maintenance Agreement receive priority service and a discount on all labor and parts. LIBERTYAIR installs and services most brands of HVAC units, even if our technicians didn’t originally install the unit. Have more than one unit in your home? No problem! LIBERTYAIR offers the same high-quality inspections, diagnostics, and repairs no matter how many heating and cooling systems you rely on for year-round indoor comfort. To learn more about our Planned Maintenance Agreement, contact LIBERTYAIR today!